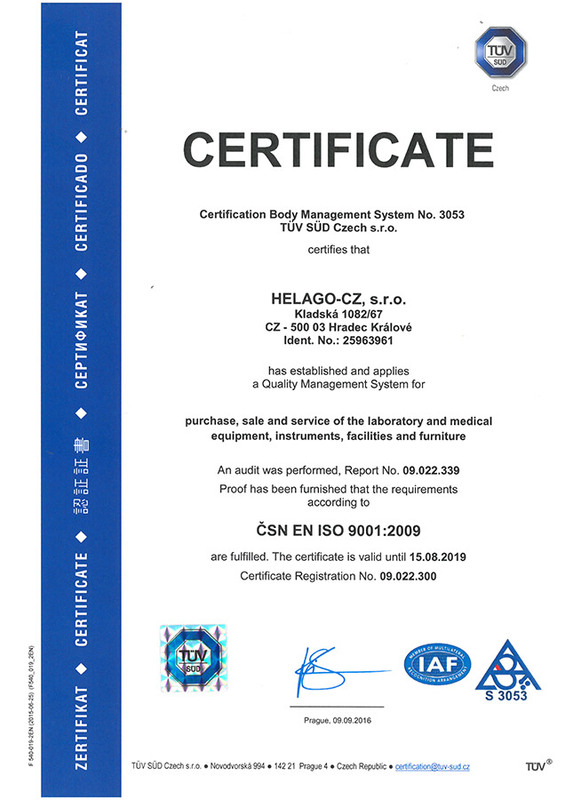 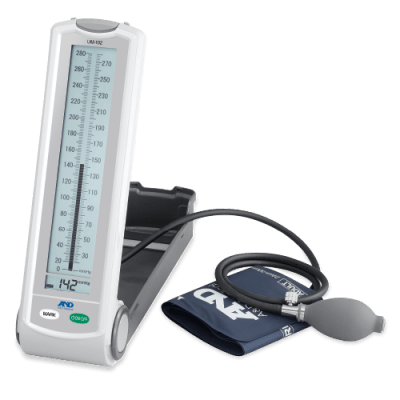 BP Monitors - HELAGO-CZ, s.r.o. 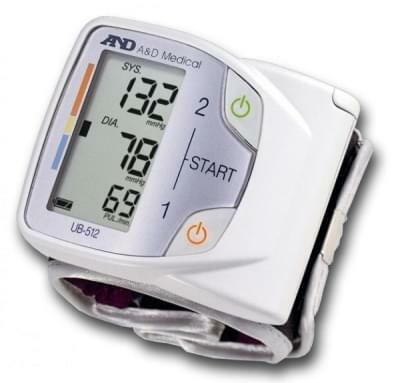 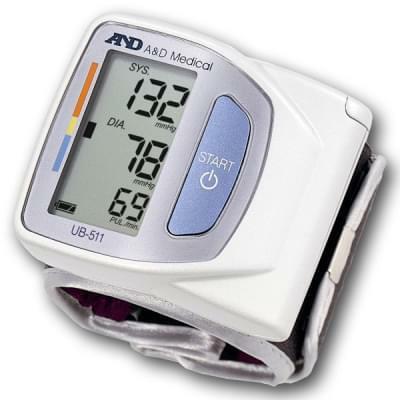 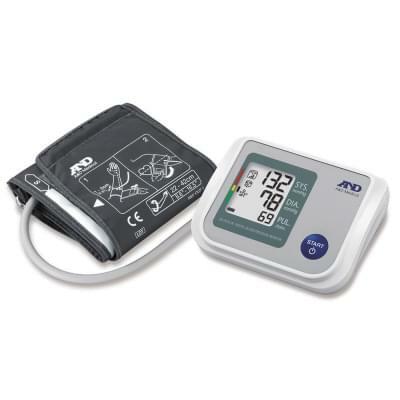 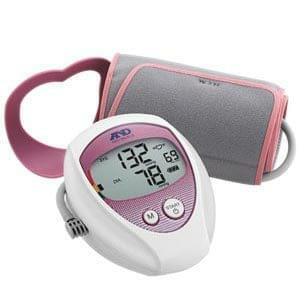 We offer you excellent blood pressure monitors of high quality and precision of the Japanese brand A&D Medical. 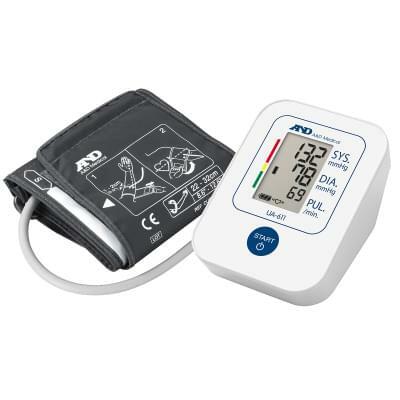 We offer all types of personal meters for domestic and professional blood pressure measurement. 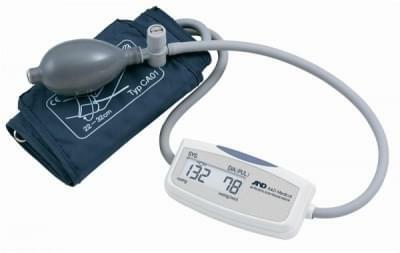 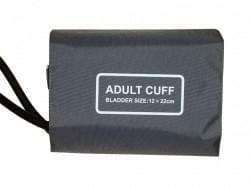 From small wrist meters, through automatic digital blood pressure monitors to professional mercury-free monitors of classic design (sphygmomanometers) and BP monitors for medical devices. 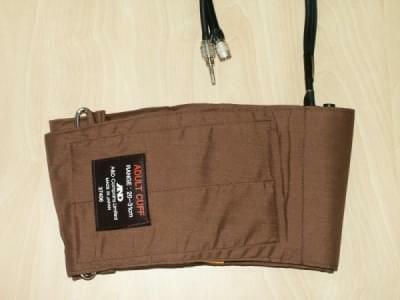 Keep your hearts all right!